Airstream may be best known for their iconic “silver bullet” trailers that shine on the road, but they are also a manufacturer of Class B motor homes. 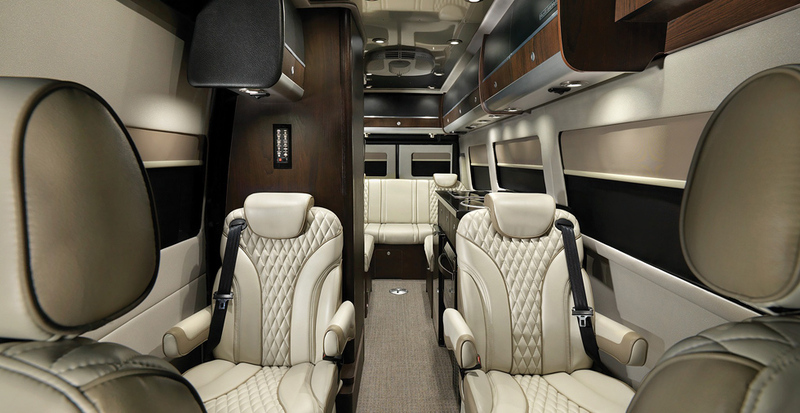 And in late September Airstream upped the ante on luxury design by announcing an exclusive, limited-edition touring van. 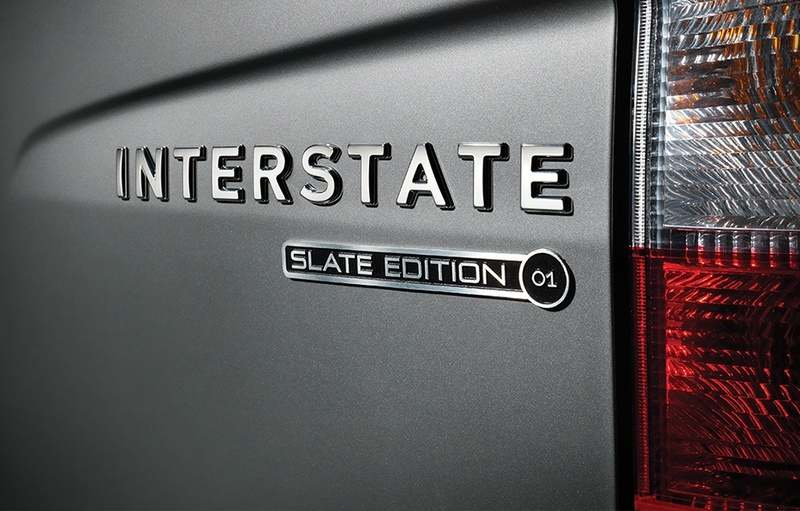 Called the Interstate EXT Slate Edition, the new special Class B will be possible in both the Grand Tour and Lounge floor plans and only 75 will be available. 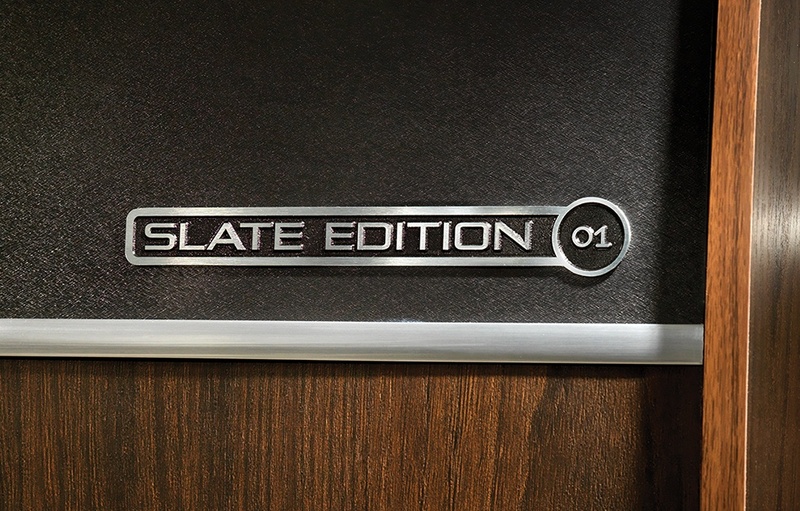 The Slate version will offer new decor options with deep, dark tones, and modern, sleek textures. 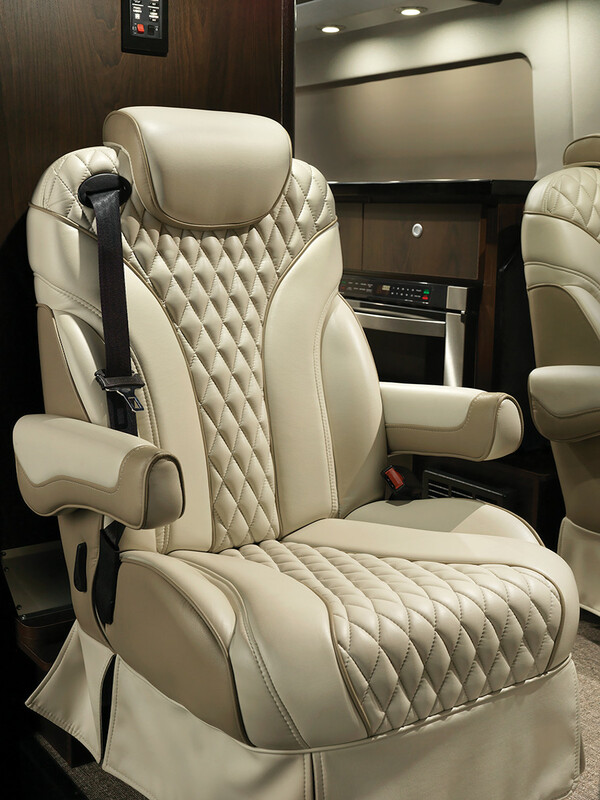 All new power ottomans and jackknife seats will complement two-tone high-end cabinetry, and plush diamond-stiched seating. 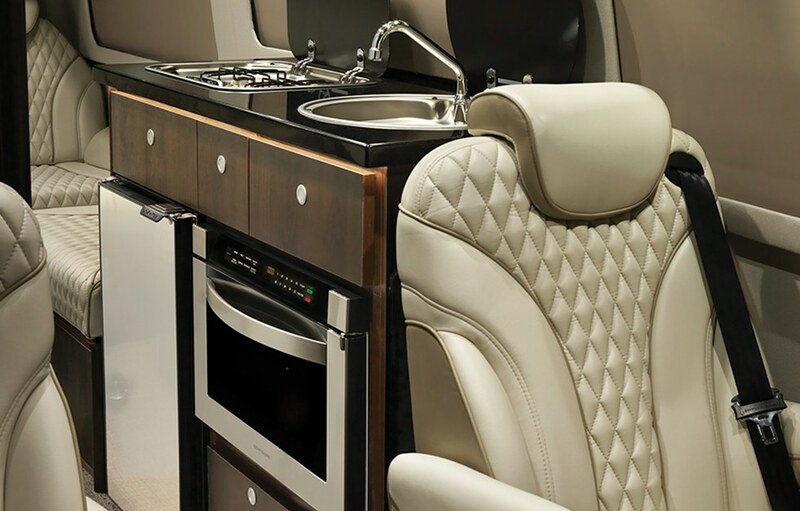 Customers can choose from new Ultra leather seating colors, woven flooring, and “Deep Night Sky” Corian counter tops. 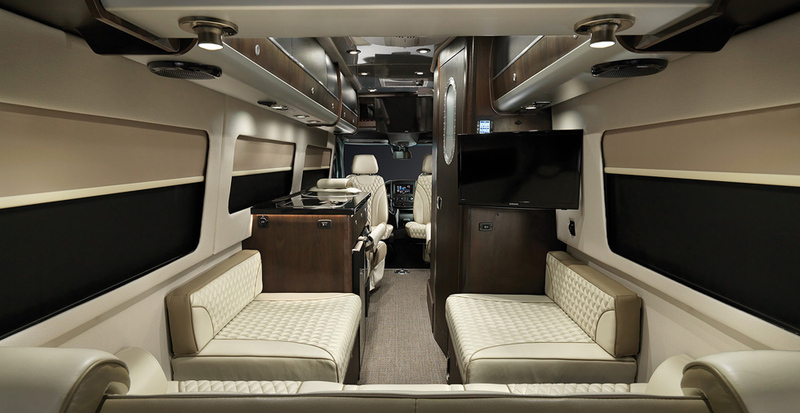 All of that is offered on top of the the touring coaches normal luxuries, like best-in-class storage, power shades, and adjustable LED lighting. Also be sure to check other Aistream trailers: Classic XL and Nest.